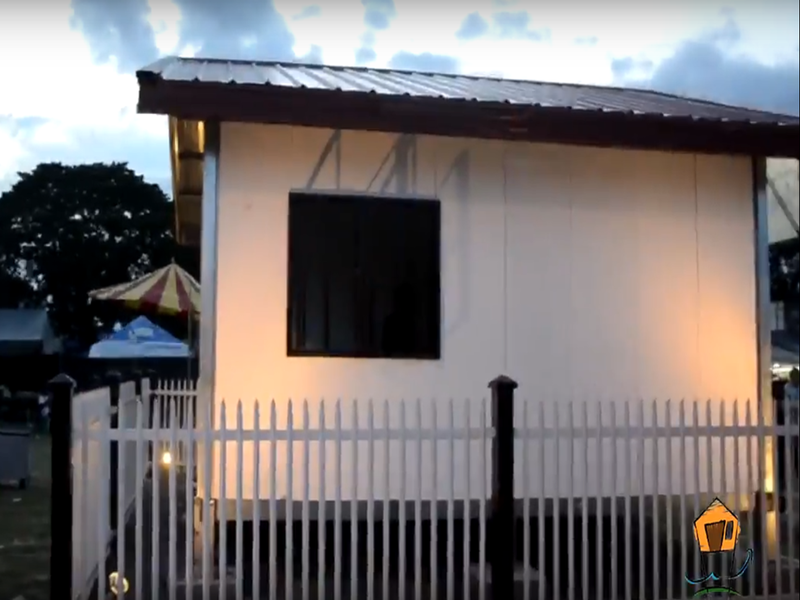 An affordable living homes and a decent house for a family for just P196,000? (Update: Now it's P240K) What does it look like? 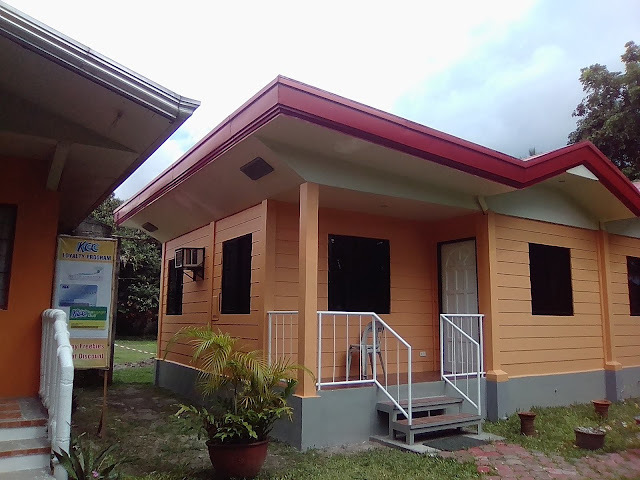 That is a question we are going to answer in this post, since we are featuring an affordable housing, not just a house but a fire, earthquake, and flood prone houses introduced by Bahay Makabayan, a non-government organization (NGO) based in General Santos City that aims to provide quality house designs and yet affordable in construction cost to ordinary people. 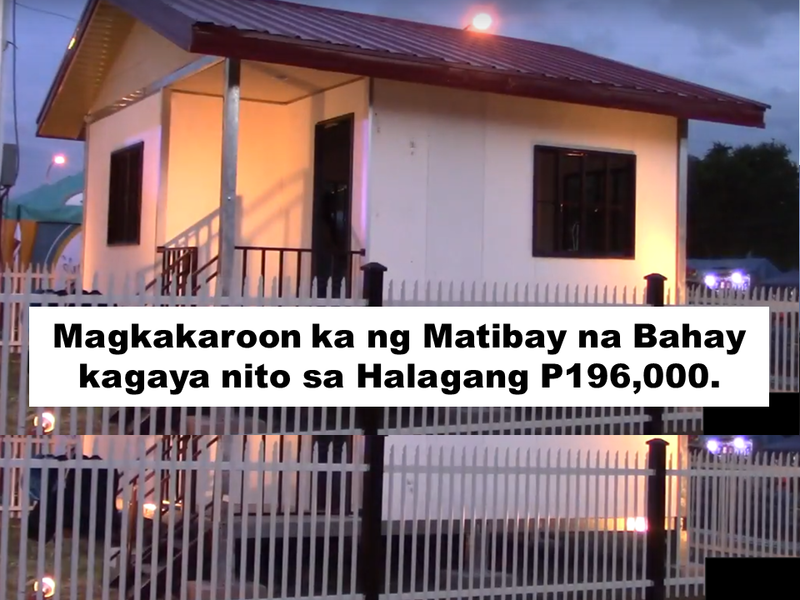 On their website, it says "Bahay Makabayan is a real estate venture which primarily aims to provide Filipinos with decent and high-quality houses that they can afford. 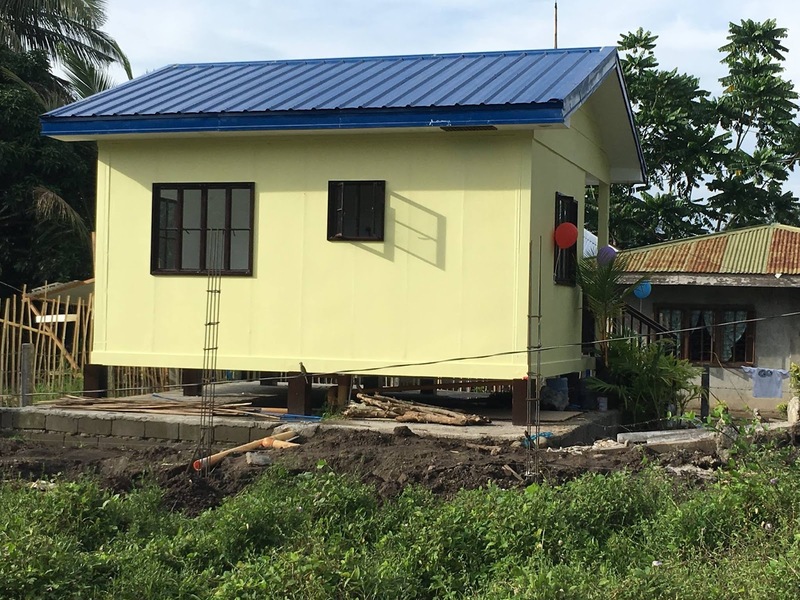 Having adapted the idea of building modular homes, Bahay Makabayan offers housing opportunities to everyone with the houses built using methods which have proven to be efficient, cost-effective, and superior." 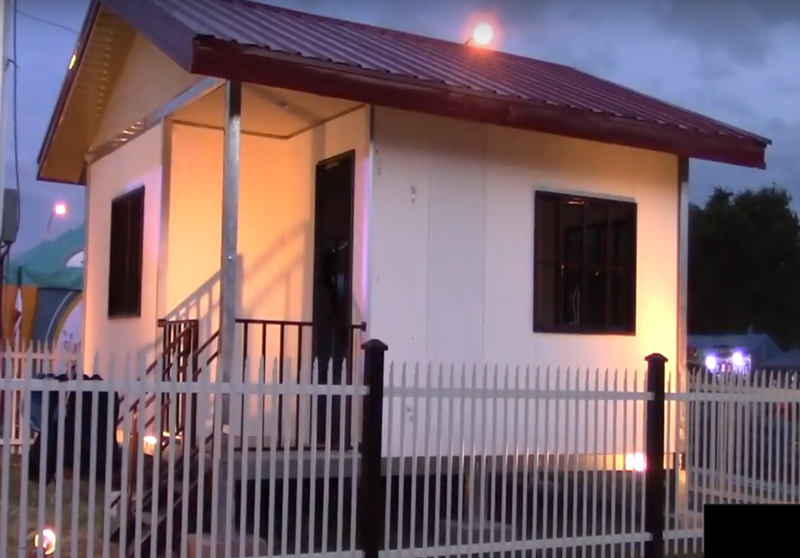 It added that "the low-cost method of building the houses does not in any way compromise its quality. On the contrary, it introduces a more modern and innovative approach to the home building still abiding the rules of local building codes. 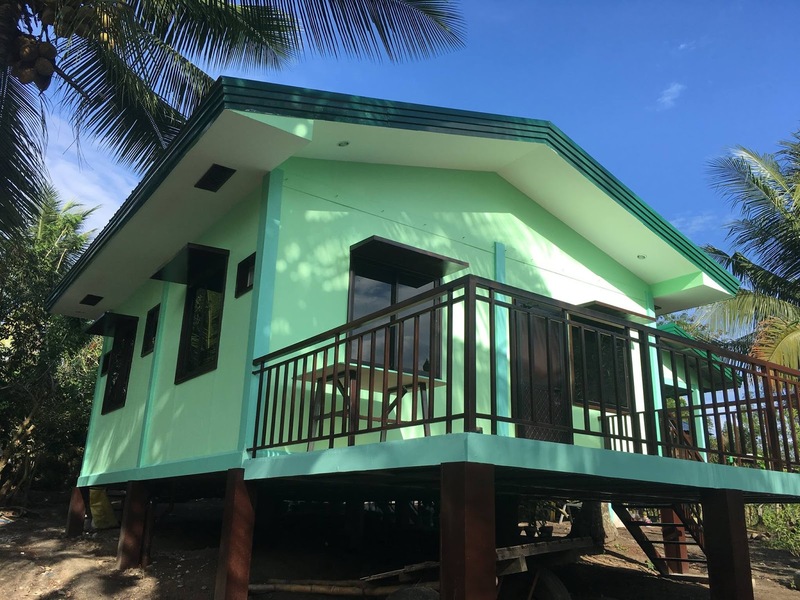 Furthermore, it guarantees the affordability of the residences while ensuring a livable, durable, and flexible home – which is the center of Bahay Makabayan’s goals."